The Resistance Broadcast: Kicking off Star Wars Celebration With DJ Elliot! 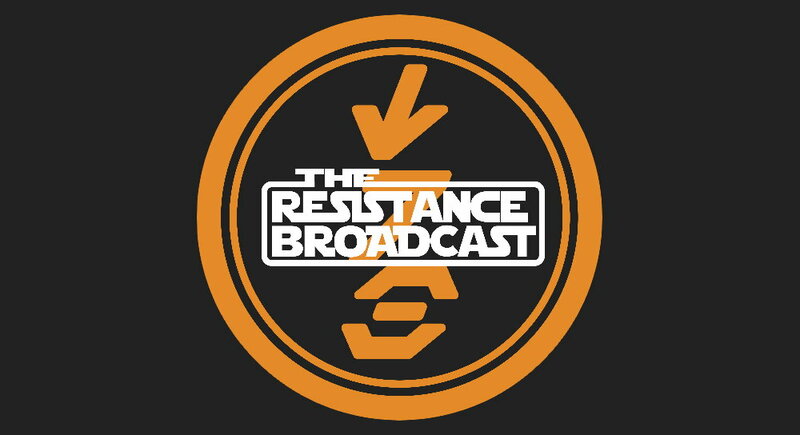 The Resistance Broadcast: Talking About That Leaked Episode IX Poster and Character Photos! The Resistance Broadcast: Star Wars Resistance Season Recap and Look Ahead to Season 2! For more shows from The Resistance Broadcast take the link to their archive.